The idea behind a side or coffee table book is to provide your guests (and yourself) something to entertain themselves with during the "lulls". The goal should be something that is both visually and psychologically appealing. 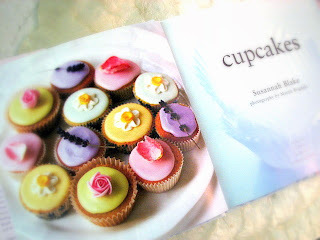 Having this book so easily accessible allows me to take a minute or two out of my day to enjoy some visual indulgence. 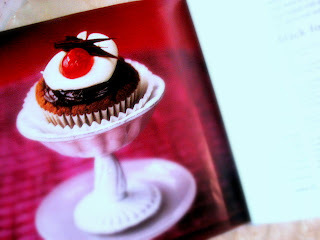 And once in a while a little inspiration to create my own edible masterpieces. It has also provided more than a moment of delight for Adult and Child "sized" visitors alike. 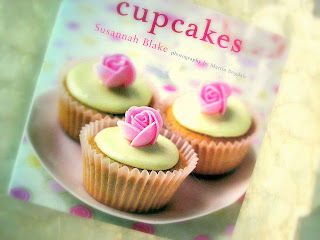 Get your copy of Susannah's Blakes book Cupcakes. 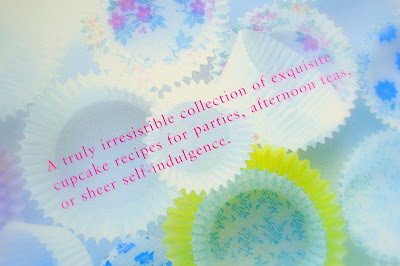 Also check out her other "edible" books, perfect for a side table in your house. What books are on your side or coffee tables?